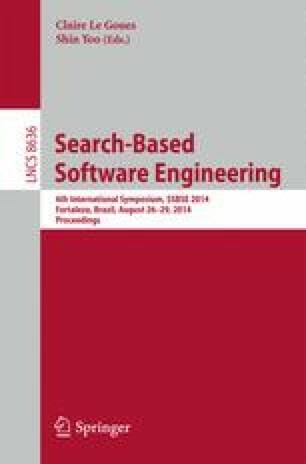 Search-Based Software Engineering (SBSE) has proven successful on several stages of the software development life cycle. It has also been applied to different challenges in the context of Software Product Lines (SPLs) like generating minimal test suites. When reverse engineering SPLs from legacy software an important challenge is the reverse engineering of variability, often expressed in the form of Feature Models (FMs). The synthesis of FMs has been studied with techniques such as Genetic Algorithms. In this paper we explore the use of Genetic Programming for this task. We sketch our general workflow, the GP pipeline employed, and its evolutionary operators. We report our experience in synthesizing feature models from sets of feature combinations for 17 representative feature models, and analyze the results using standard information retrieval metrics.